Look, I'm no food snob. I once dedicated an entire day to eating only deep-fried things (butter, Twinkies, Oreos, pickles) at the Minnesota State Fair. But even I draw the line at instant mashed potatoes. I mean, why bother? 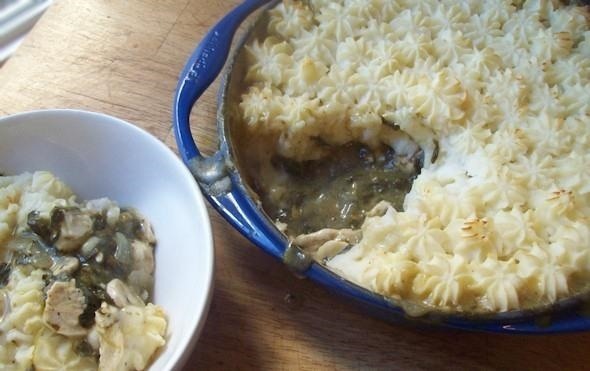 It's not that hard to make perfectly delicious and fluffy mashers yourself. But, as usual, just when you think you know something, life turns around and slaps you in the face with new information. It turns out instant mashed potatoes have good culinary uses and can add a whole lot to specific dishes if you know what to do with them. Mario Batali, no less, uses Hungry Jack potato flakes (although potato buds apparently work fine, too) as a breading on tuna or sole. First he dips the fish in milk, then takes it and "presses aggressively" into a dish of said potato flakes, then sautés the whole shebang. According to tasters, the dish tastes like the fish are enclosed in a shell of crispy hash browns. 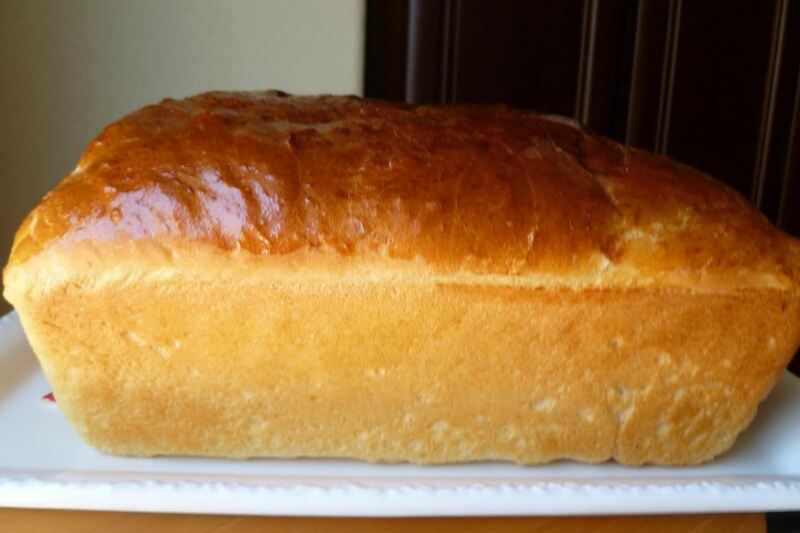 Anyone who's ever eaten potato bread or a potato roll knows the particular sweet, creamy taste and fluffy texture that only mashed potatoes can create in a bread recipe. However, instant mashed potatoes work just as well as boiling and mashing your own potatoes separately, and they're a lot less trouble. Food52 has a good recipe for everyday potato bread. Cook's Country perfected their recipe for biscuits by adding instant mashed potatoes, which they say gets even better results than regular mashers. 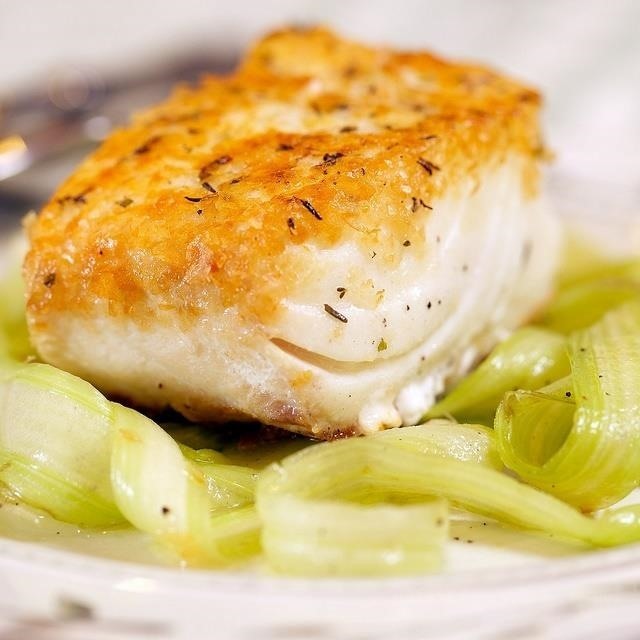 Since potatoes have no gluten, they create a tender, moist crumb and add lift due to their texture. They're one of my favorite add-ins when I make savory gluten-free baked goods. 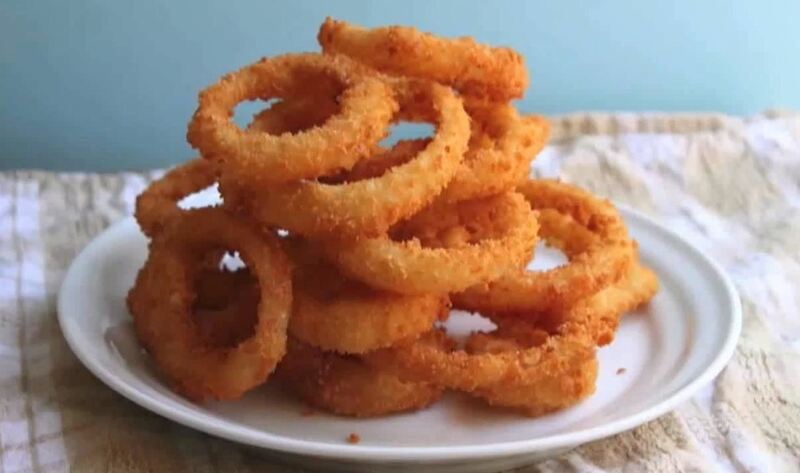 Want to make mind-blowingly crunchy onion rings, with a coating that that crackles when you bite into it? Then you need to mix panko (Japanese bread crumbs) with instant mashed potato flakes to get these mad delicious results. Watch the full video here. Lest you think instant mashed potatoes are strictly only for European-style breads, they can go international. 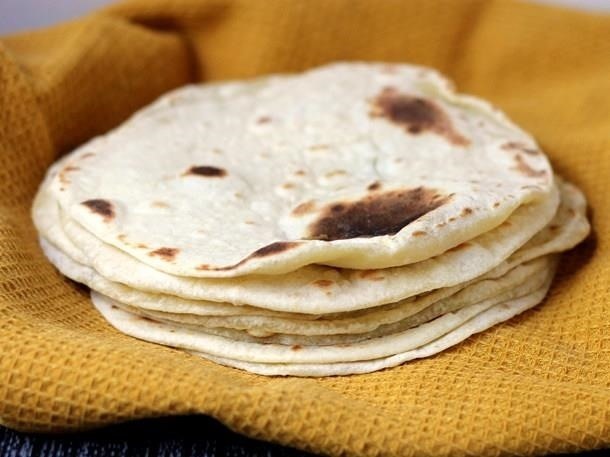 Turns out adding them to flour tortillas makes the tortillas more pliable, even on the second day. Check out Donna Currie's recipe over at Serious Eats. Fresh, homemade gnocchi tastes like little heavenly pillows from God's own Italian chef. However, gnocchi can be made a lot more quickly from instant mashed potatoes, and with pretty good results. The secret to great homemade gnocchi is getting the mashed potatoes as dry as possible. If they're too moist, your dough will be sticky and glutinous. Instant potatoes cuts out the guesswork because they're already pretty damn dry. Divina Cucina has a great trick: when she rehydrates the instant potatoes, she uses only water so they mimic the texture of a freshly boiled potato. 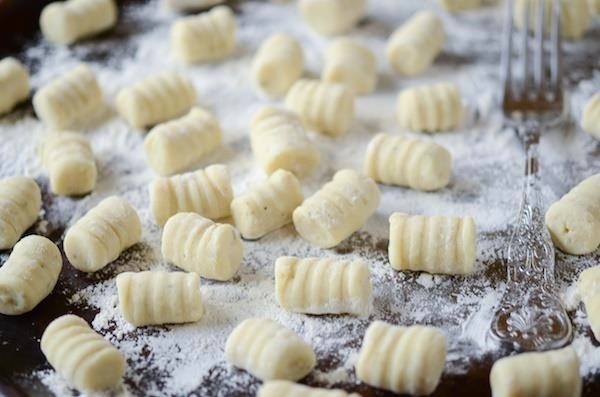 King Arthur Flour has a great recipe—and by the way, they said the taste difference between gnocchi made with fresh potatoes vs. instant was negligible. 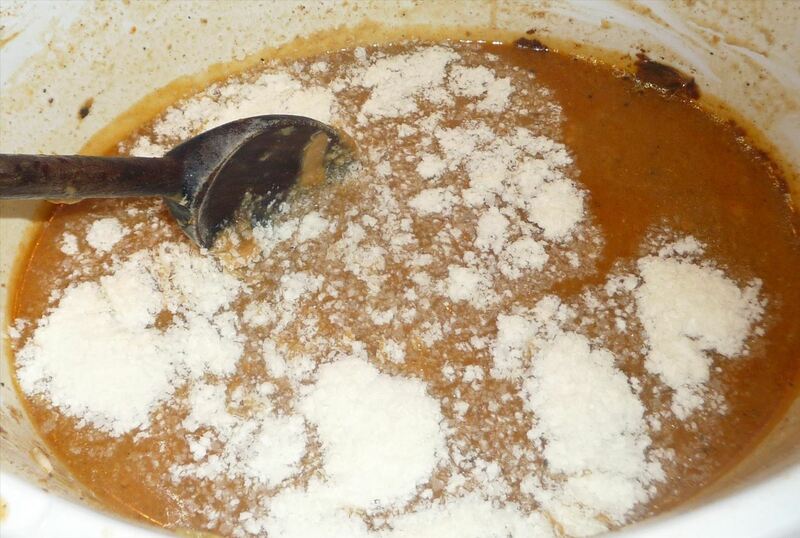 Sick of having lumps of cornstarch or flour in your gravy? Never fear. Instant mashed potatoes are an easy way to thicken up sauces, soups, and gravies. Chowhound member greygarious has a great tip: grind up the potato flakes in a food processor or coffee grinder beforehand to ensure smooth texture, or purée your gravy afterward. I'd recommend starting with a teaspoon of instant mashed potatoes, stirring and incorporating them well, and then adding from there if necessary. Remember, with cooking, as with life, it's easier to add than to subtract. 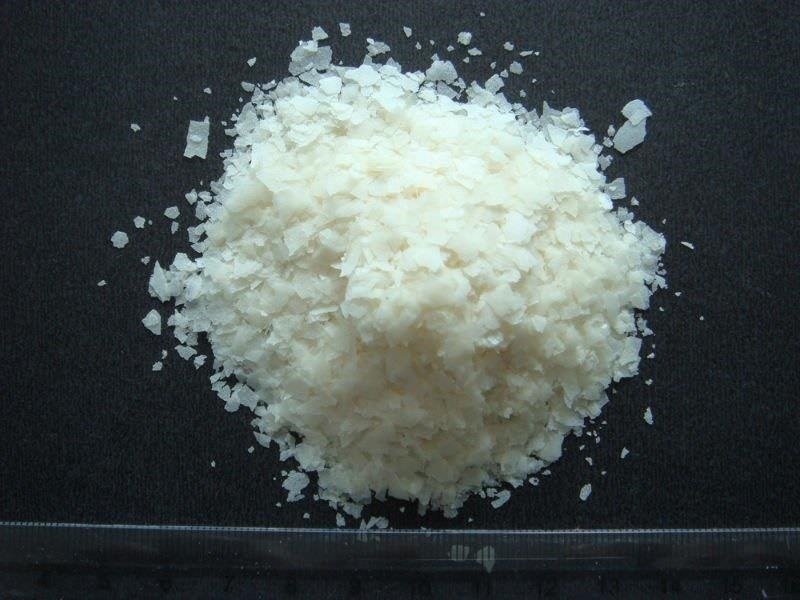 Potatoes are a boon for those who eat gluten-free, especially when it comes to recipes like meatloaf and meatballs, which usually rely on moistened bread or cracker crumbs as both a filler and binding agent. On a shepherd's pie, instant mashed potatoes work almost better than real ones, because they produce a smooth, creamy texture that makes for a lovely-looking topping. Lest you think that all uses of instant mashed potatoes are for savory dishes, here comes a recipe for chocolate cake that uses 'em. 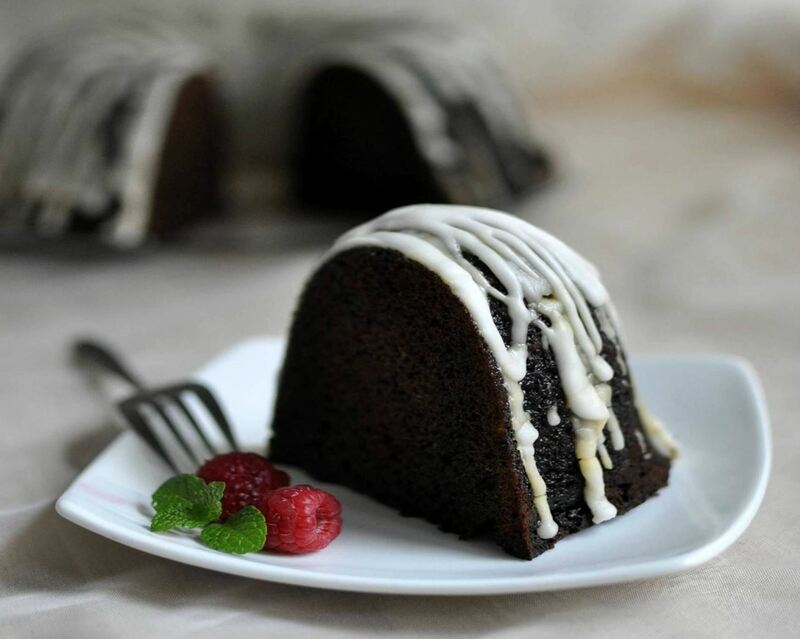 As with breads and biscuits, mashed or instant potatoes makes the cake exceptionally tender and moist. You could boil your own potatoes, but the taste will be covered up by chocolate. If you've got instant potatoes handy, this recipe will be a lot quicker. How do you use instant potatoes? I use instant MPs a lot of different ways. I prefer them over bread crumbs and corn meal for breading or as filler. They work quite well in crab cakes. Also great as soup and gravy thickeners, etc, etc, etc!!!! Must have kitchen item!!! !